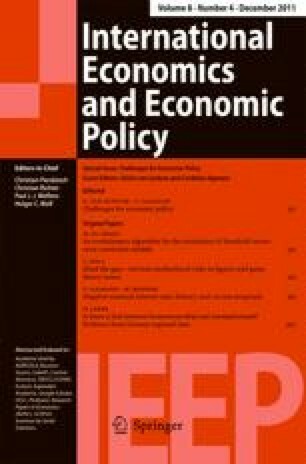 Given the renewed interest in negative interest rates on base money—or equivalently ‘taxing money’—as a means for overcoming the zero bound on short-term nominal interest rates, this article reviews the history of negative nominal interest rates starting from the ‘taxing money’ proposal of Silvio Gesell up to current proposals that received popular attention in the wake of the financial crisis of 2007/2008. It is demonstrated that ‘taxing money’ proposals have a long intellectual history and that instead of being the conjecture of a monetary crank, they are a serious policy proposal. In a second step, the article points out that besides the more popular debate on a Gesell tax as a means to remove the zero bound on nominal interest rates, there is a class of neoclassical search models that advocates a negative tax on money as efficiency enhancing. This strand of the literature has so far been largely ignored by the policy debate on negative interest rates.